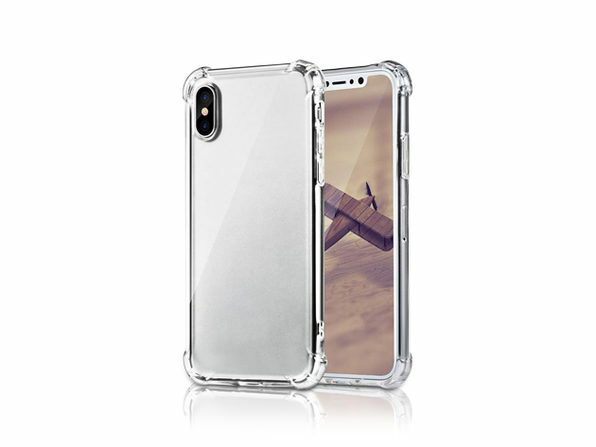 While Apple's iPhone X is well worth the price, you shouldn't have to pay an arm and a leg when it comes to getting a case for it. 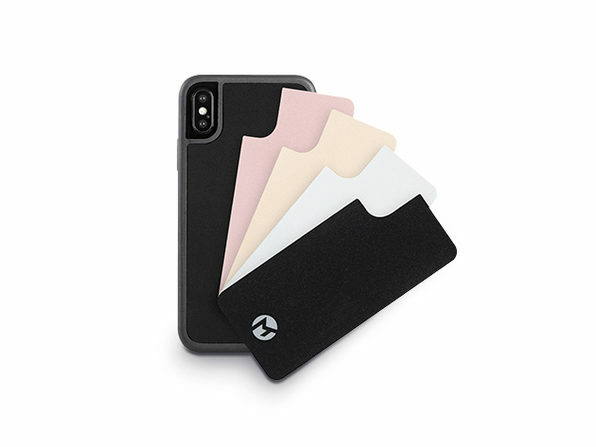 iPM's case will protect your phone from the dangers of everyday wear without burning a hole through your wallet. 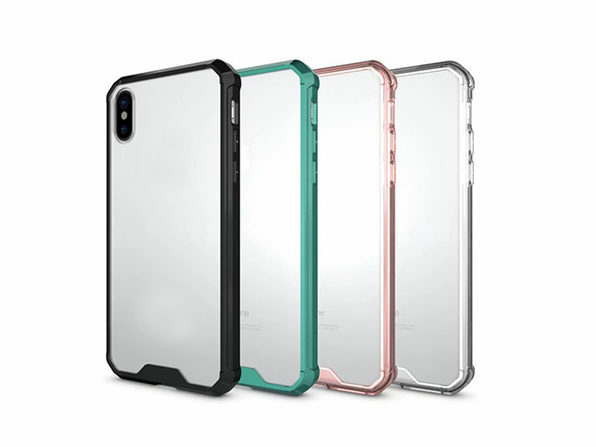 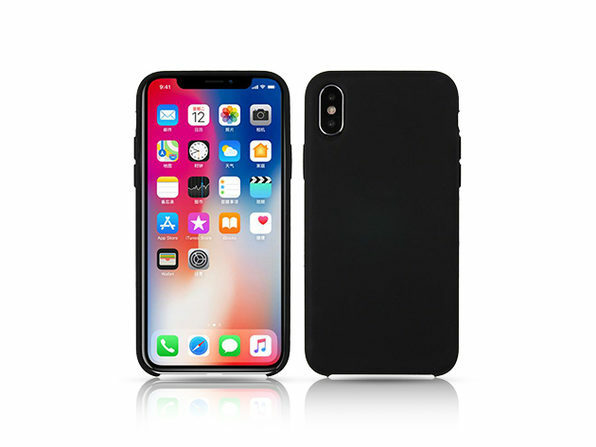 It combines a tough silicone surface with a flannelette interior to safely house your device while avoiding the unnecessary bulk common with other cases.